Southwest Florida offers sunny days, beaches, and turquoise waters. 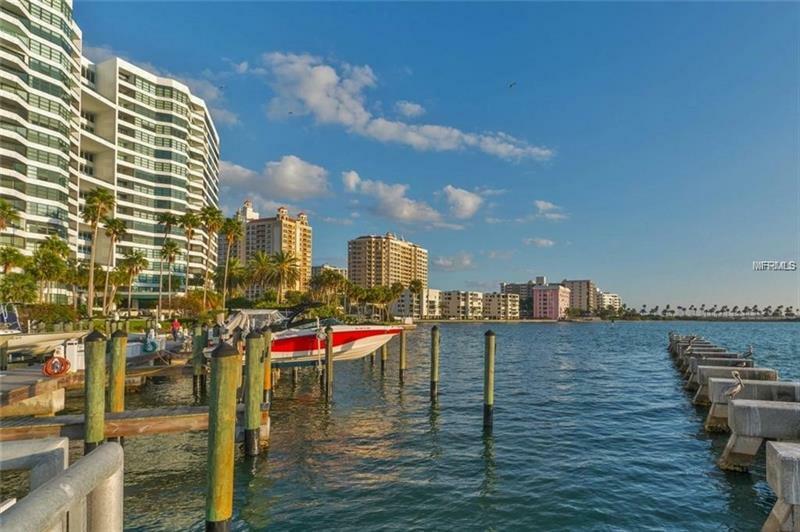 Whether you are looking real estate close to work, a family home , retirement location or vacation destination, the Gulf Coast towns and cities of Southwest Florida offer an abundance of attractive residential real estate options at appealing prices. The city with the largest variet of property listings is Naples. Other locations with a wide array of options include: Cape Coral, Ft. Myers, Port Charlotte, and Punta Gorda. 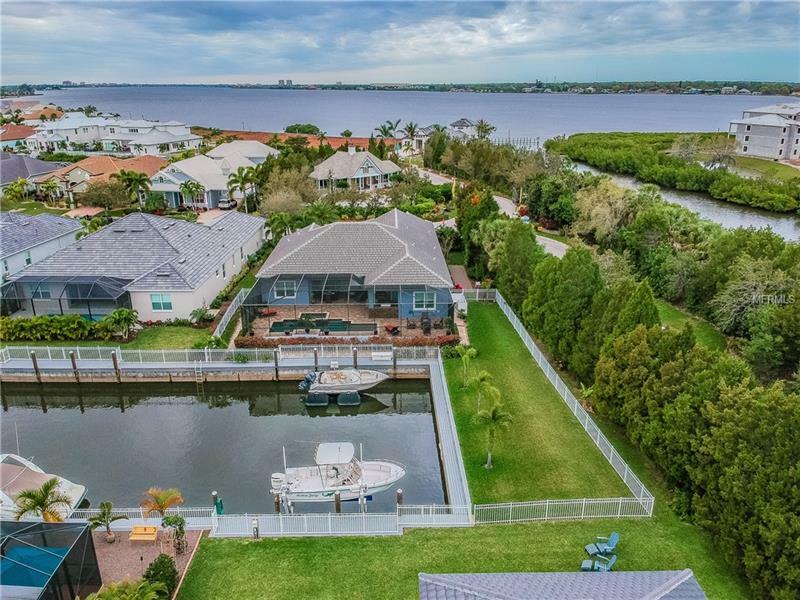 Our Florida properties range from high end listings such as Boca Grande and Captiva to unique communities where you can enjoy the full beauty of Florida's climate such as Bonita Springs.